K-Seal will fix most engine block leaks – it could save you thousands! What Are the Symptoms of Engine Block Failure? How Much Will Engine Block Repair Cost at a Garage? A failure in the engine block will leave you stranded and more often than not facing a huge repair bill (at least $1,200, probably more). The cost of repairing a cracked engine block can vary considerably depending on the garage you visit, the severity of the crack and the car you drive. The technique used to repair the crack can also affect the total and you may have to weigh up the sense in repairing it when it may be more cost-effective to buy a new engine or even a new car. Can K-Seal Fix My Engine Block? With a replacement block costing thousands, it’s well worth trying to fix the problem with K-Seal before going down this route. K-Seal will seal the cracks in engine blocks that cause coolant leaks, to get you back on the road and save you a small fortune. Want to get hold of a bottle to fix your engine block? Use our simple stockist search facility and get back on the road – fast. What Is an Engine Block? 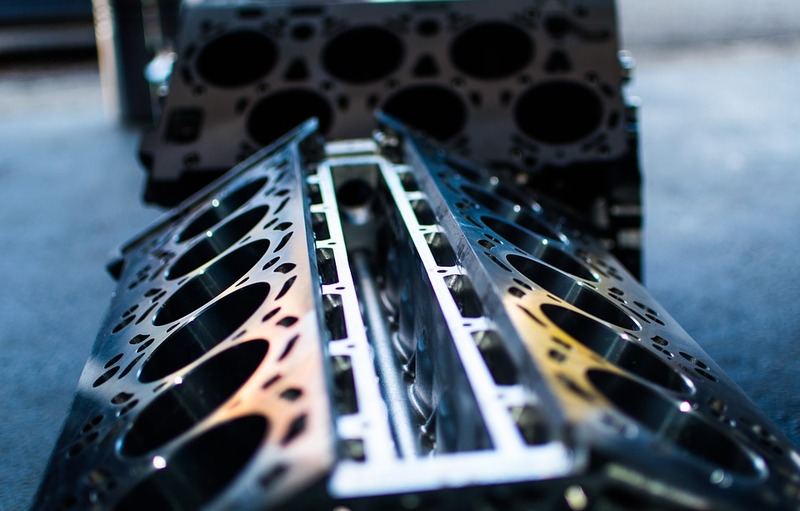 The engine or cylinder block is the key component of an internal combustion engine, where the power to drive the vehicle is generated by igniting a fuel/air mixture to produce an explosion. How Does an Engine Block Work? The engine block performs a number of functions, including assisting with the pumping of water from the radiator to the different parts of the engine to cool them down; housing pistons in several cylinders that move the vehicle’s crankshaft; sealing in the lubricating oil via the oil pan attached to the bottom, and acting as the housing for the various valves, gaskets and seals that work together to keep the engine and the car as a whole running safely. Why Do Engine Blocks Fail? Heat is the primary enemy of the engine block. If it overheats, the metal will become stressed and will eventually fail, leading to a crack. Another problem is the porous engine block, which is often the result of a casting defect at the manufacturing stage. This affects certain engines, most notoriously the old V8 used in Range Rovers before they were fitted with BMW engines. Although your engine block could be the source of your engine troubles, it might not be the only component you need to take a look at. Select an engine part in the interactive diagram below to explore your engine and the important components that keep everything ticking over.